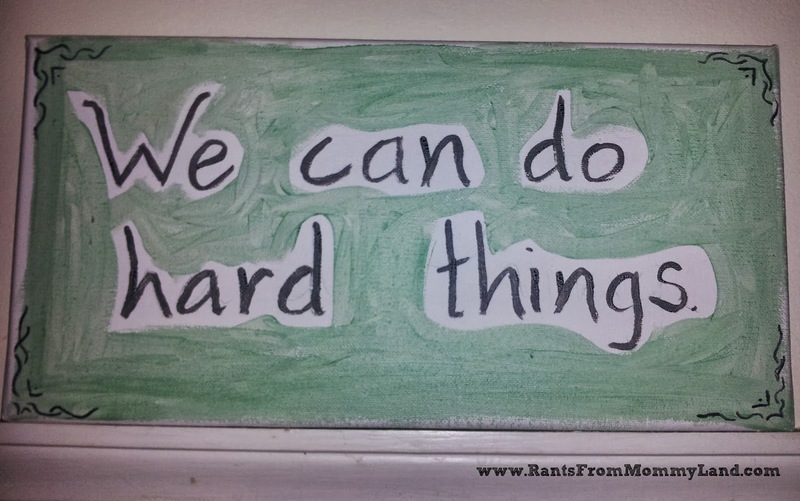 But you know what, it's time for a new sign. 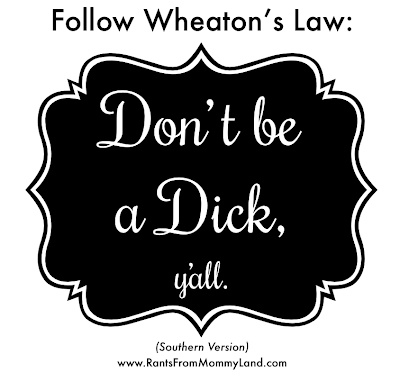 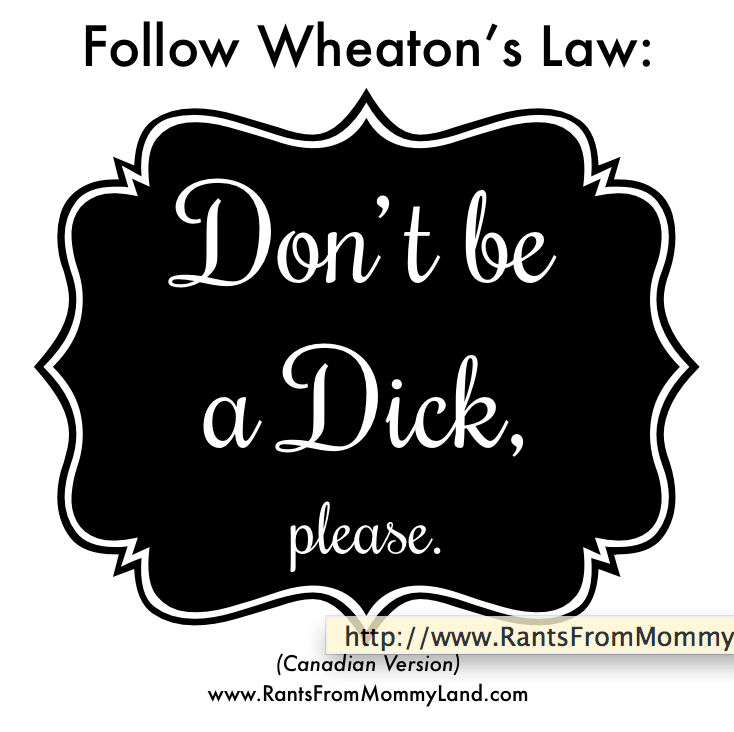 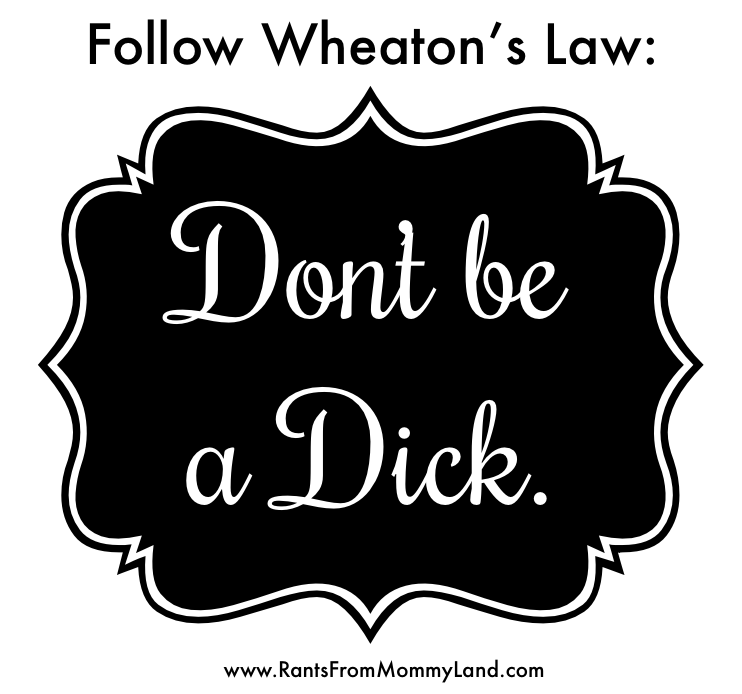 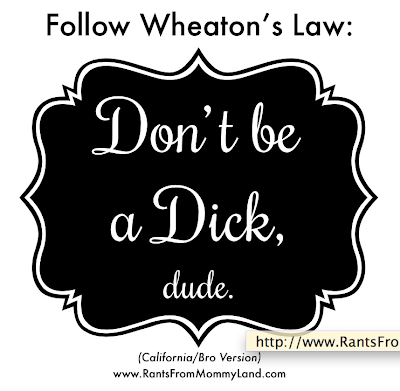 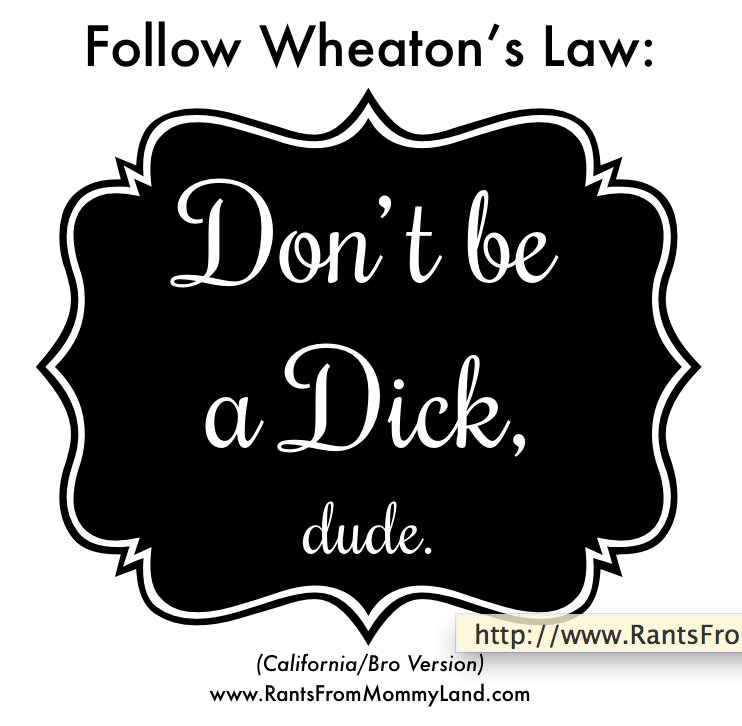 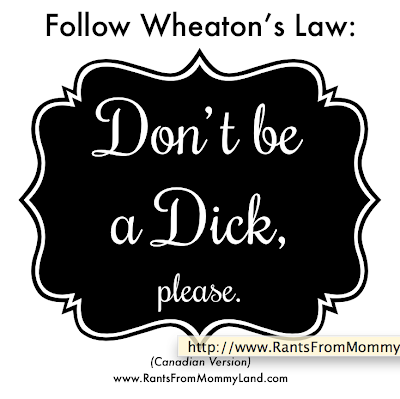 Because I need to be reminded of Wheaton's Law pretty much all the time or I will be a big, selfish turd. 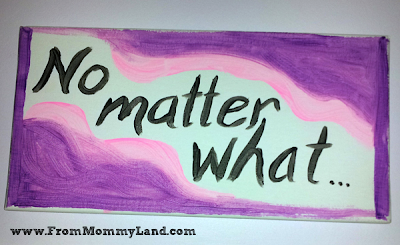 It turned out awesome, right? Probably because I didn't attempt to craft it. 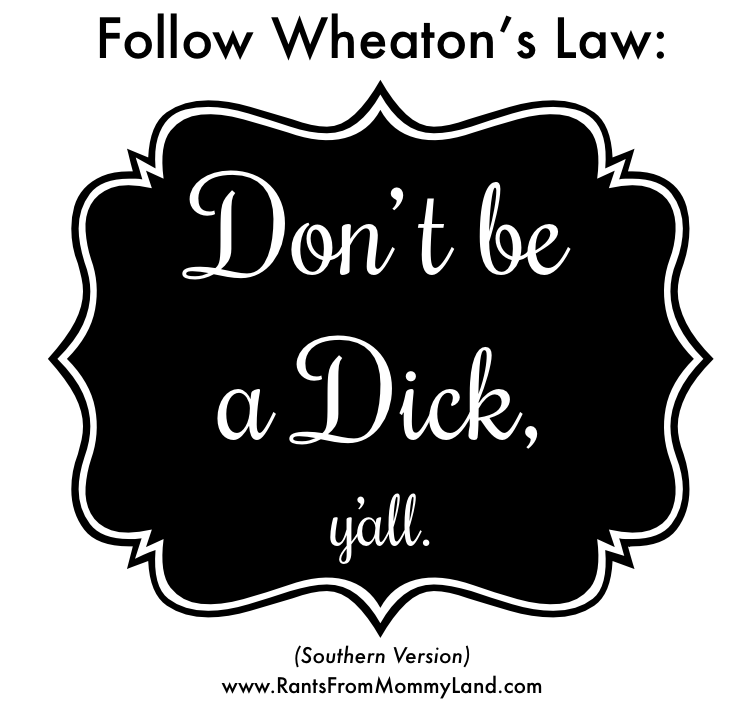 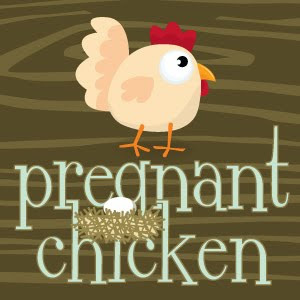 One of the extremely attractive and intelligent readers of this blog, suggested I make a sign for all of our homies in the South. 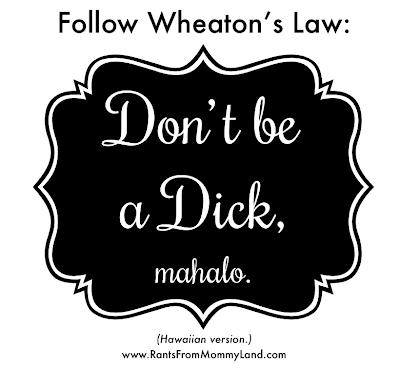 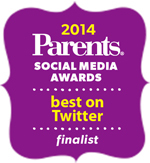 So I did. 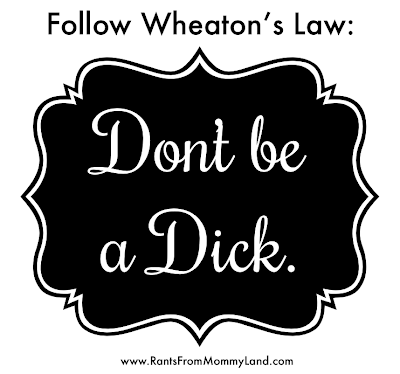 Then I took it a step further because I don't know when to stop. 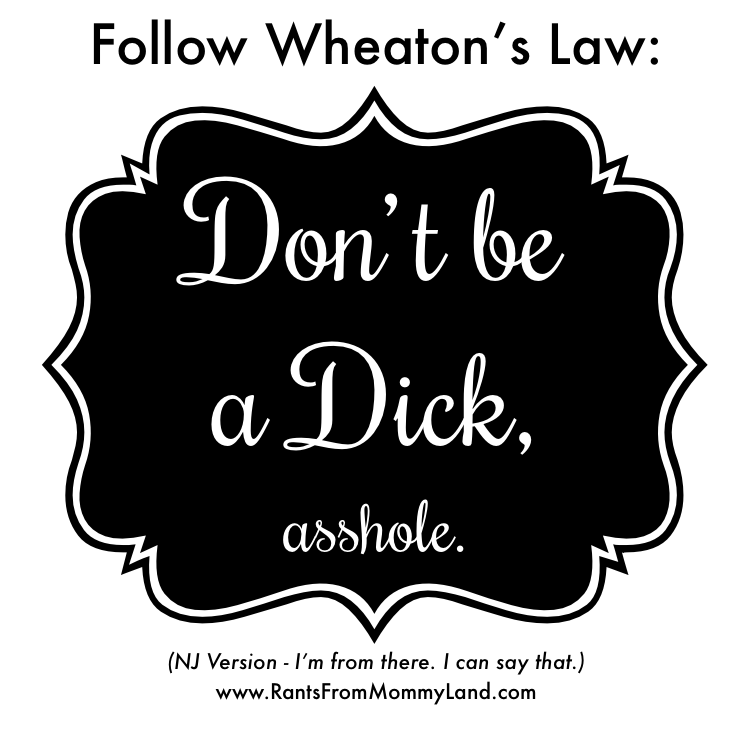 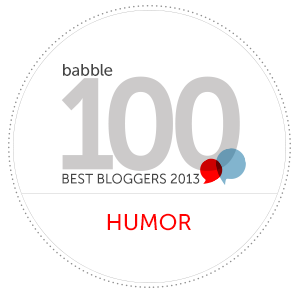 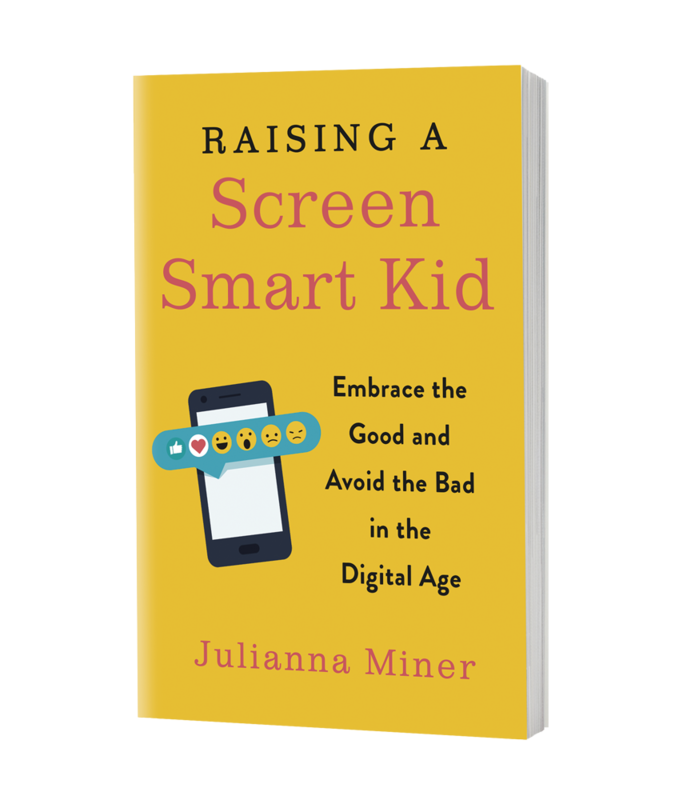 For the folks on Facebook who said they might want a bumper sticker or whatever, just right click and print it out. 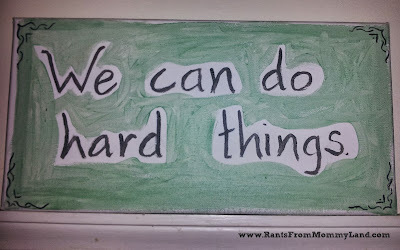 This message is really for everyone. 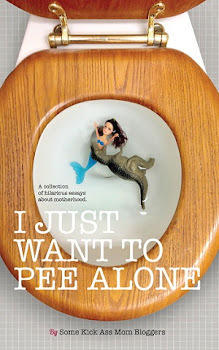 And thank you, Wil Wheaton, for your wisdom.